Horleys is a New Zealand company that utilises New Zealand dairy in their protein powders thought to be the best source of whey. 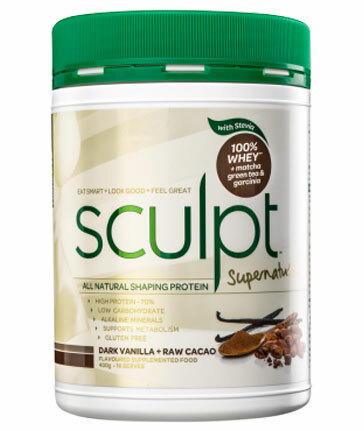 Delivery protein powders such as Horleys Ice Whey their popular Whey Protein Isolate along with Horleys Ripped Factors, Horleys Huge and the ever popular Horleys Sculpt. 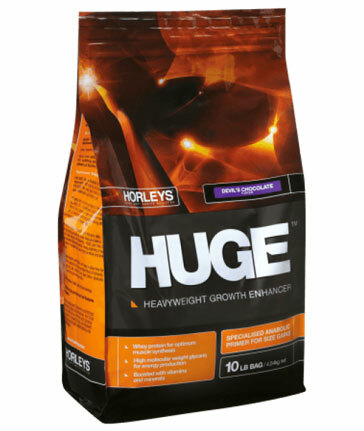 Horleys delivers high quality protein powders and are sure to have the protein powder to suit your goals.